We want to help everyone get a head start on qualifying for next year’s amazing trips to Costa Rica and the French Alps! 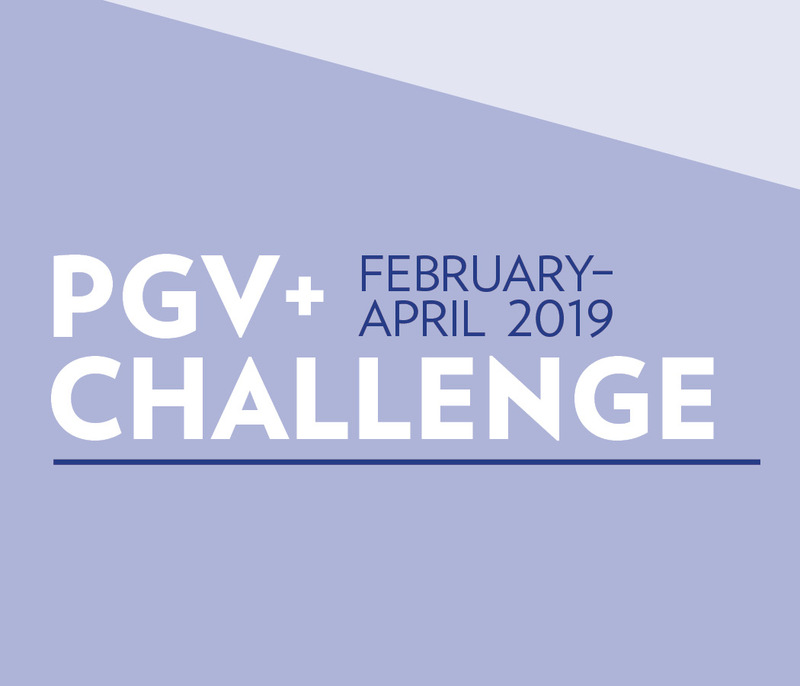 So, we're kicking off a PGV+ Challenge that will reward all the hard work you put in your business over the next few months. Keep up the great work and keep doing those activities to earn the points you need to enjoy fun in the sun in Shaklee style! Challenge yourself to help more people get on the path to better health with Shaklee and get up to 30 points closer to Dream Trip 2020! How does it work? Earn an additional 10 points in February, March, and April when you increase your monthly PGV+ base by 500 or more PV points. This gives you the chance to earn up to 30 additional points toward the 2020 Dream Trip to Costa Rica. Who’s eligible? These PGV+ Challenge points are available to all Business Leaders, but if you aren’t a Business Leader yet – here’s some good news: promote to Director this month to become eligible! How is the monthly PGV+ base calculated for this incentive? Your monthly PGV+ average is calculated by taking your 2018 PGV+ total and dividing it by 12, or 2000 PGV+, whichever is greater. New Business Leaders will have a default monthly average base of 2000 PGV+. Check out the Dream Tracker to see your average monthly PGV+ base. How will the PGV+ Challenge points be tracked? These PGV + Challenge points will be added in the MISC Category of your Dream Tracker. You’ll see the points in this category displayed in your tracker starting mid-March (for the February PV month). Please note: PGV+ Challenge points count toward the 2020 Dream Incentive Trip qualification only and do not impact your monthly bonus. ‡First Generation Leaders who roll up to you do not count unless they were First-Generation Leaders of yours in at least one month during January 1 through December 31, 2018.